A delegation of Shiv Sena MPs today called on Prime Minister Narendra Modi and lauded his demonetisation move as ‘a bold and historic decision’ and assured of their full support. 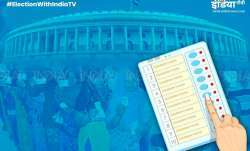 The MPs, who called on the Prime Minister in his Parliament House office, stated that they are with the BJP-led NDA government. "Our MPs had a good meeting with the Prime Minister. The delegation assured him that we are all in the NDA," a senior party leader said. 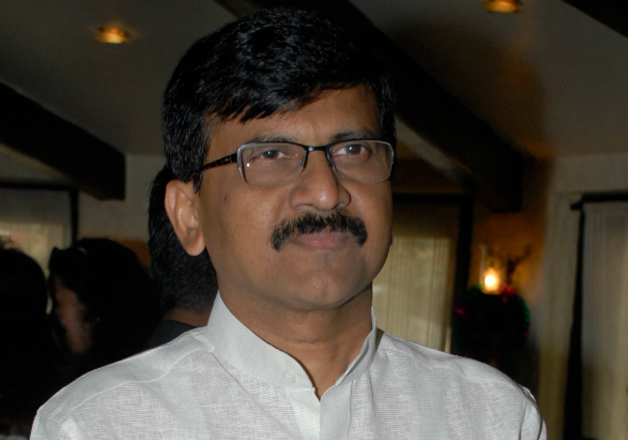 The delegation led by the party's floor leader in Rajya Sabha, Sanjay Raut, however, urged the Prime Minister ‘to make judicious use of the dense network of cooperative banks and allow them to participate in the demonetisation drive’. They also submitted two-page memorandum to the Prime Minister, saying that ‘on-ground situation’ in the last 13 days -- since the announcement to ban high denomination currencies -- has become ‘alarming’. The Shiv Sena has earlier warned the Prime Minister to roll back the demonetisation scheme or be on the receiving end of an angered public.